How do you adapt air suspension systems? 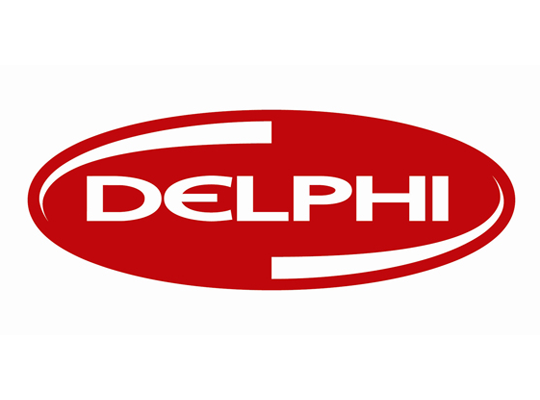 The Delphi Training Series breaks it down for you. Listen up! Top tips for solving brake noise.